We will not be beaten on price ! Just drop in or pre-book HERE. 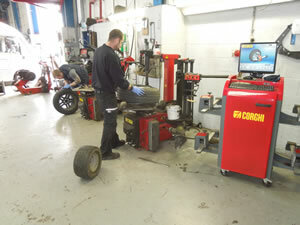 We also have a mobile tyre fitting service, call us now to enquire about availability and to book. 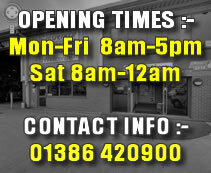 Supplying Evesham motorists with great value tyres for every vehicle type and size. 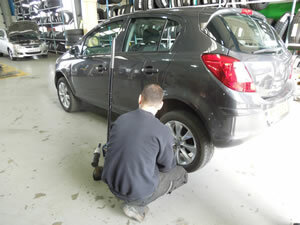 As well as our drive-in centre in Evesham we also offer on-site service all vehicles plus a monthly trye check. We are part of the ITDN network and can offer a 24 Hour Breakdown Service for Truck Tyres. Visit us today, we are located on the Spencer Commercials site, Enterprise Way, Vale Park, Evesham, WR11 1GS.